Larry Swedroe on "Your Money, Your Wealth"
Larry Swedroe is principal and director of research for Buckingham Asset Management, LLC, a Registered Investment Advisor firm in St. Louis, Mo. He is also principal of BAM Advisor Services, LLC, a service provider to investment advisors across the country, most of whom are affiliated with CPA firms. 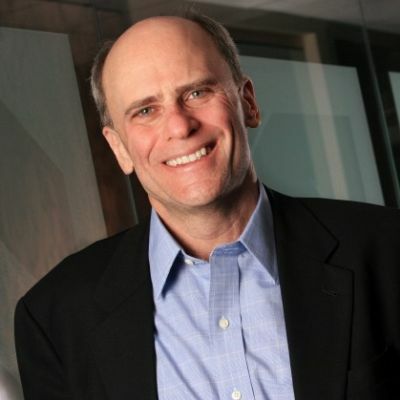 Swedroe’s mission is to educate people on what he believes to be the correct way to invest. He has written several books to help inform investors about the passive investment approach. An investing philosophy that involves not trying to time the market or pick hot stocks. A similar investment style to Pure’s philosophy. Joe Anderson, CFP® and “Big Al” Clopine, CPA teamed up with Swedroe to write the foreword for his book, Playing the Winner’s Game: Think, Act and Invest Like Warren Buffet where they elaborate on investment strategies to help readers achieve their financial goals. Swedroe is also a regular contributor to CBS MoneyWatch.com‘s blog where he gives his insight on what’s happening in the market and strategies for investors to increase their expected return. Can Market Predictors Make You a Better Investor?